Year after year, it's always the same finding, despite postive growth of the air traffic and the Rwandan economy, Kigali Airport still struggling to attract more cargo airlines. Some month ago, Rwanda Civil Aviation Authority reduced both fees and taxes to attract more airlines. However, as well as Rwanda will import more goods than it exports, cargo airlines will skip to serve Kigali. Emirates, Turkish Cargo and Ethiopian Cargo (From Liege & Brazzaville) have suspended their service citing low cargo volume. Many airlines prefer to serve Rwanda with belly cargo aircraft (cargo and passengers), which is more financially viable, instead of to increase or start dedicate cargo service. Despite the open-ended waiver by Turkish Airlines to Rwandan traders exporting goods to Turkey, no exporter has taken advantage of the offer, confirming Rwanda does not have the required volume of cargo to be exported by airlines to European markets. "We don't have many traders who go there, its one or two people travelling there on personal business, we are planning to conduct awareness such that we have more exporters to exploit this opportunity," said Antoine Rutayisire Manzi, the director of capacity building and entrepreneurship at Private Sector Federation (PSF). Experts say, although government's move to attract foreign investors to manufacturing and agriculture production is a prudent move, there should be concerted efforts to support local farmers to expand, and serve the local market as well as the growing foreign markets. Despite a dramatic growth of the passenger traffic, Rwanda still struggling to attract cargo airlines. 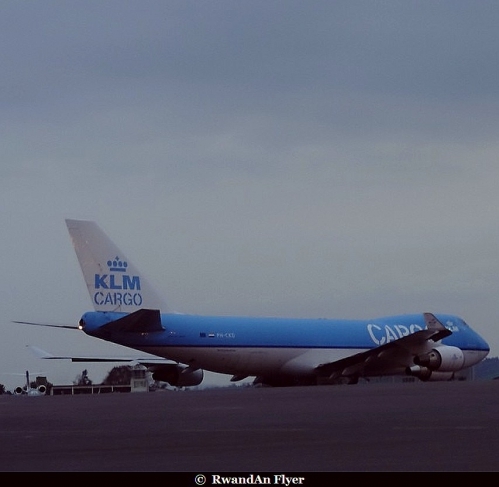 Since 2010 several airlines have started flights to Rwanda......but they have all suspended their flights to Kigali, citing a low export volumes and a high cost of air transport in Rwanda. In 2011, Emirates SkyCargo began a one weekly service to Kigali using both B777F and B747F. However, the airline suspended flights few months later. In the same year, Ethiopian Cargo began a tag service from Liege to Kigali via Bujumbura, but service was quickly dropped. 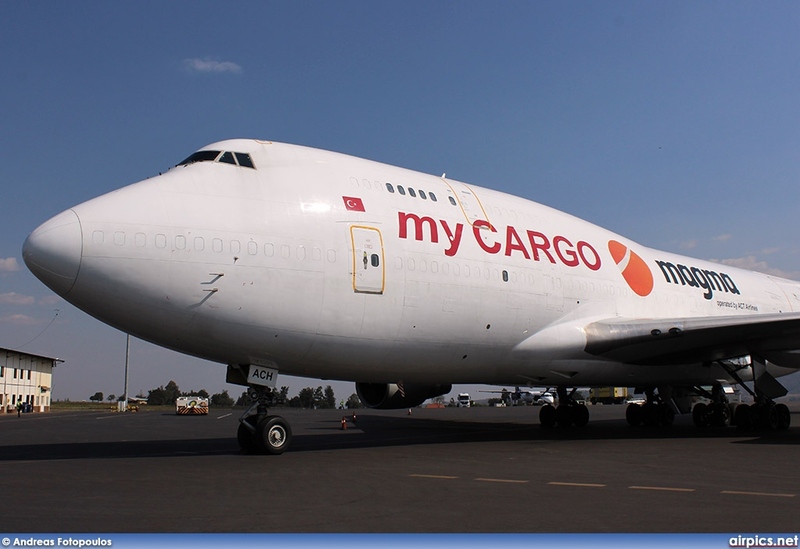 In 2013, the airline started the first cargo service between the Republic of Congo and Rwanda. The service was suspended few wees later. Two year later, Turkish Cargo launched another cargo service between Rwanda and Europe, but like the previous services, Turkish Cargo has decided to leave Rwanda. Currently Ethiopian, Kenya Airways, KLM and Astral Aviation operate a cargo service to Kigali. Two times less than in Entebbe or Nairobi. The management of Rwanda Flora complained about Rwanda's poor flight connectivity, which adds to production costs and compromises the quality of flowers as shipments wait at Kigali International Airport's cold room. Kigali airport has never sustained a large throughput of passengers or freight, forcing airlines to hop to larger airports in the region before departing on intercontinental trips. The low volumes of flowers produced also make the exports less competitive. Nsenga explains that the first airline he approached turned down a request to transport his flowers because the small consignment would not be very profitable. Nsenga's flowers went to Entebbe International Airport in Uganda and Jomo Kenyatta International Airport in Kenya before arriving in the Netherlands, translating into higher costs. Whereas regional peers pay less than $1.5/kg, Rwandan exporters pay as much as $2/kg, de- pending on the airline. "To reach the competitive flower market with fresh flowers, Rwanda needs direct cargo flights to Europe," argues Nsenga. These constraints may scare away investors even as the government dangles incentives, including serviced land in a country where land is scarce.